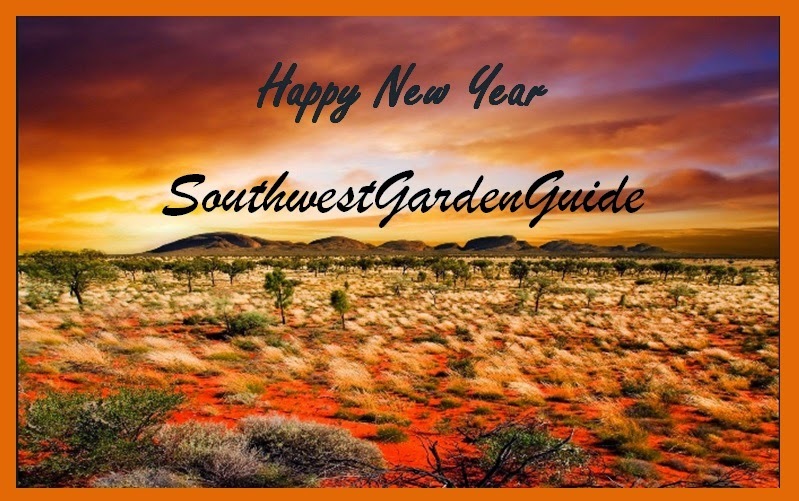 Southern California Garden Guide - Basic Gardening: Happy New Year! Wishing everyone a wonderful new year. May you receive everything you've ever wanted and more!